Since 1983, when IDEAL Schools started trading, our emphasis has always been to provide a comprehensive learning experience for our students, with detailed course materials, tutor marked assignments and a student support system that cannot be rivalled. Furthermore, we have obtained accreditations which will give you confidence that we have the systems in place to help you succeed. 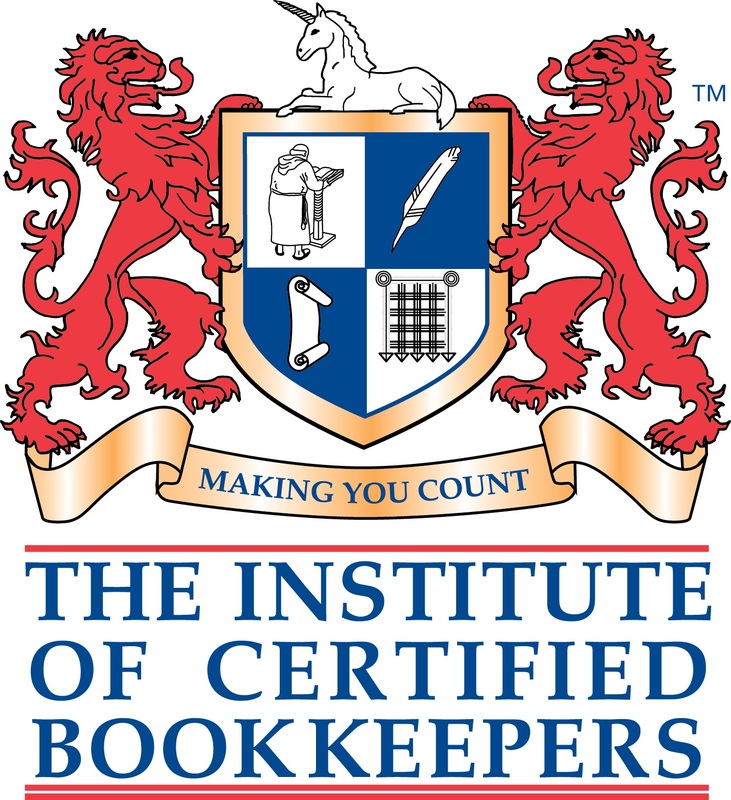 The ICB are the largest Bookkeeping qualification organisation in the world and we are proud to have our courses, tutors & services accredited by them. They have designed a practical syllabus covering bookkeeping & accounting, payroll management and taxation, geared specifically to prepare their members for a career in this sector. With over 95% exam pass rate, our courses are proven and we are delighted our college, tutors and students have been rewarded for their hard work and successes. 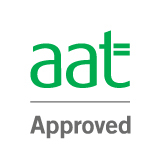 When seeking an entry into the world of accounting, there is no better qualification than the AAT, which is widely accepted as the most recognised entry level accounting qualification in the UK. All facets of our AAT delivery are regularly checked to ensure smooth and professional delivery of our comprehensive tutorial services. We are immensely proud of this accreditation and our courses and systems are resulting in excellent pass rates (98% so far in 2016). The ABCC (UK) Ltd, formerly the Association of British Correspondence Colleges, is the only organisation in the UK that looks after the interests of home study colleges and their students. Formed in 1955 it has a proud history of ensuring high quality learning from its Member Colleges. Ideal Schools have been a Member for over 30 years and have representation at board level. As a member we adhere to their strict Code of Ethics (Click on More Info for full details), which will provide you with full confidence in the services we provide.